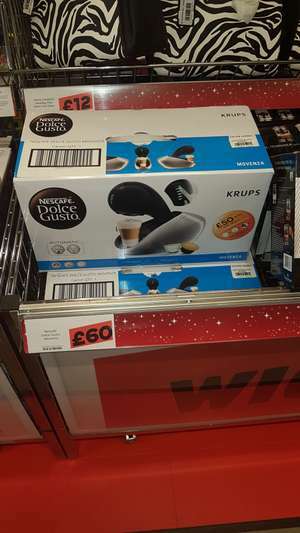 Dolce Gusto Movenza spotted yesterday at Jack's Staincross, Barnsley. Not sure if nationwide or store only. RRP seems to be £179.99. Deal posting newbie! This is Richard_Stevenson first deal post. Help out by leaving a posting tip or just to show your appreciation for their contribution.